We recommend Omni Tranz and Hypercom but handle them all. You can increase your business by using gift and loyalty cards, We have a special division that will help you custom design a program just for you." Process transactions from anywhere. Ideal for delivery and livery personnel. We handle all wireless units and applications but the Way Systems unit is not only by far the best it is also the most economical. We recommend PC Charge but handle them all including POS Partners, LinkPoint, etc. We recommend eProcessingnetwork.com but can also handle Authorize.net, Pay Flow Pro, Verisign, BluePay, etc. - Did you know we can set you up with a magnetic stripe reader and receipt printer for your gateway account, so you can swipe cards when you travel using your laptop. We are familiar with Cybersource, TicketsNow, retailerINC. TicketNetwork, EventInventory, Ticketmaster's Archtics, etc. We recommend CrossCheck and EFT Canada because they are the ONLY services that do everything they say including acceptance of ALL business checks, handle Canadian checks and as a great plus they are the most economical. Now that firms exist that will advance you tens of thousands of dollars on your projected credit card sales we have found a funding source that is the most economical available and charges only 1/3 of the fee normally charged. For Quickbooks users, finally a payment gateway that integrates with Quickbooks but allows you to choose your own payment processor. I know many merchants are happy with Quickbooks but want the freedom to choose their own processor.Now you have a superior alternative. Comstar Interactive has developed a gateway that integrates with and enhances Quickbooks. You process a credit card payment directly from an invoice and the payment is automatically applied to the invoice. It helps eliminates time consuming data entry. 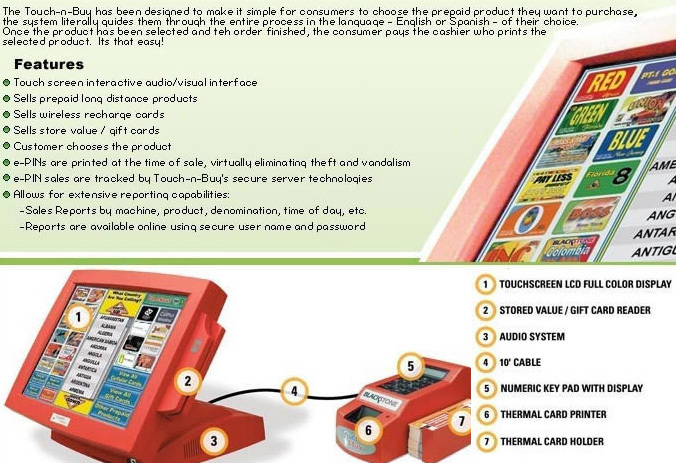 Comstar also integrates with POS systems.